Nothing chills you to the bone like a sustained winter wind. 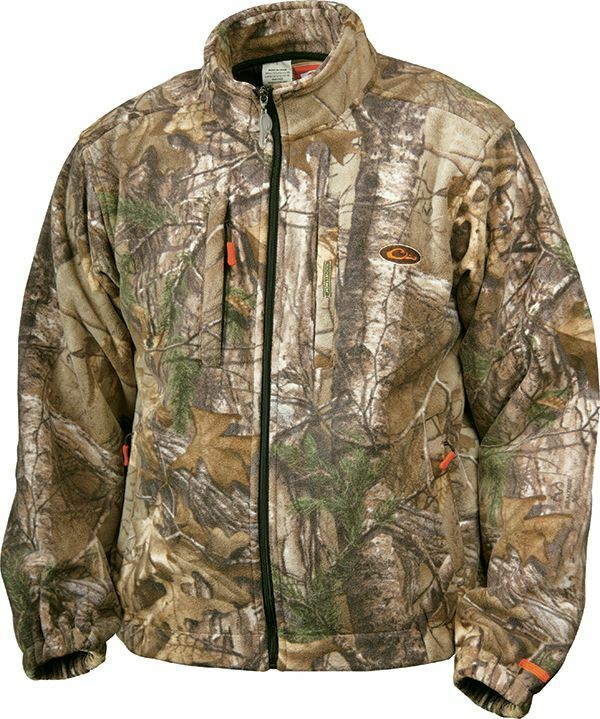 The Silencer Windproof Fleece Coat is built to withstand high winds and keep you comfortable so you can stay on stand all day. The quiet fleece face ensures that your clothing won't spook game, and it is water-resistant for protection against an unexpected rain shower. This jacket works great as an outer layer or underneath waterproof outerwear in really harsh conditions. Unless you're prepared, the wind can be a deer hunter's worst enemy. Our Silencer Windproof Fleece Coat blocks out high winds to keep you comfortable on even the most blustery winter days. I wore this jacket on the coldest day and never got cold. Nice Jacket.